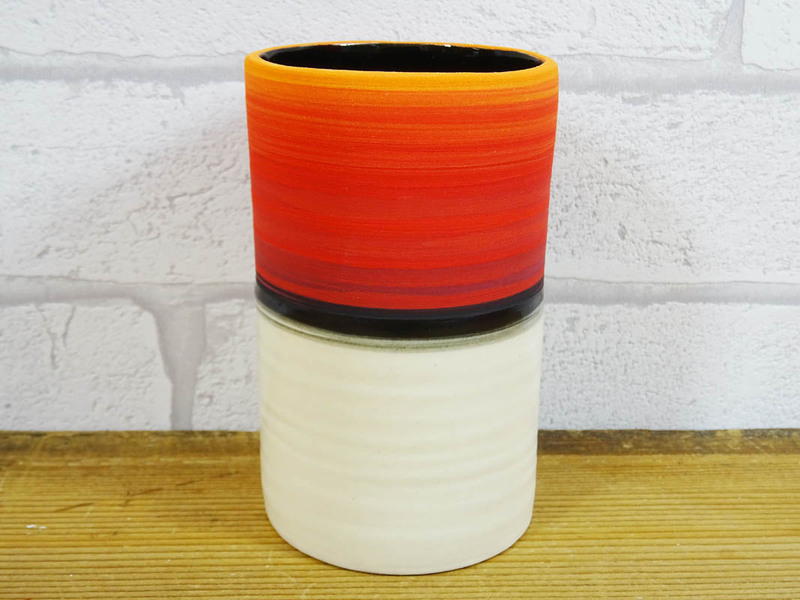 A range of handcrafted ceramics specializing in tiles and decorative pieces. 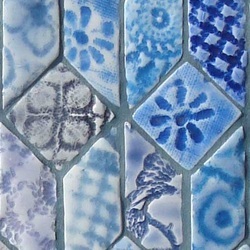 Patchwork mosaic tiles impressed with textiles. 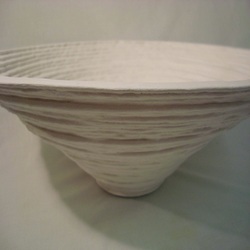 Decorative pieces including paper clay layer bowls.